We are Bochuan Wire Mesh Co.,Ltd. 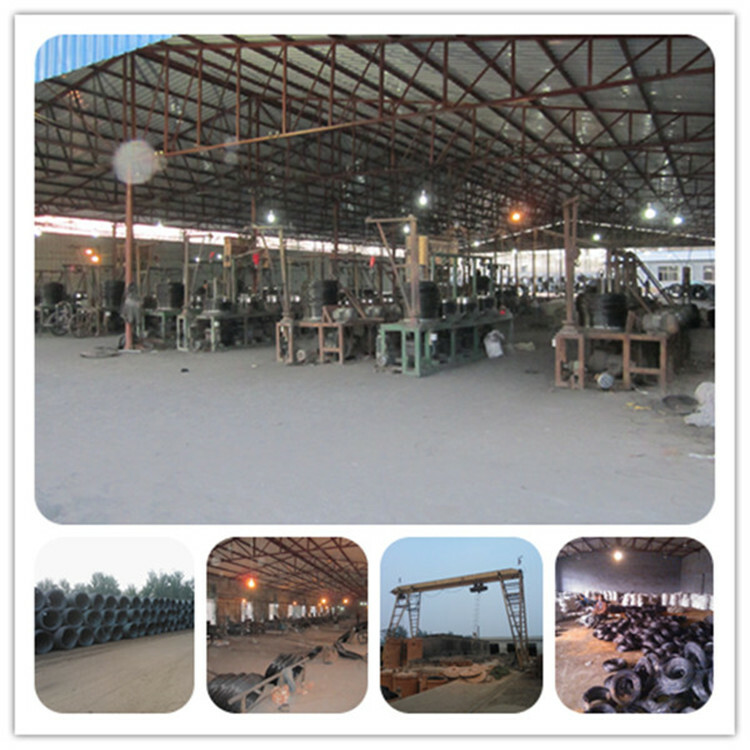 We produce wire mesh in different sizes. And can produce the sizes as your requests. 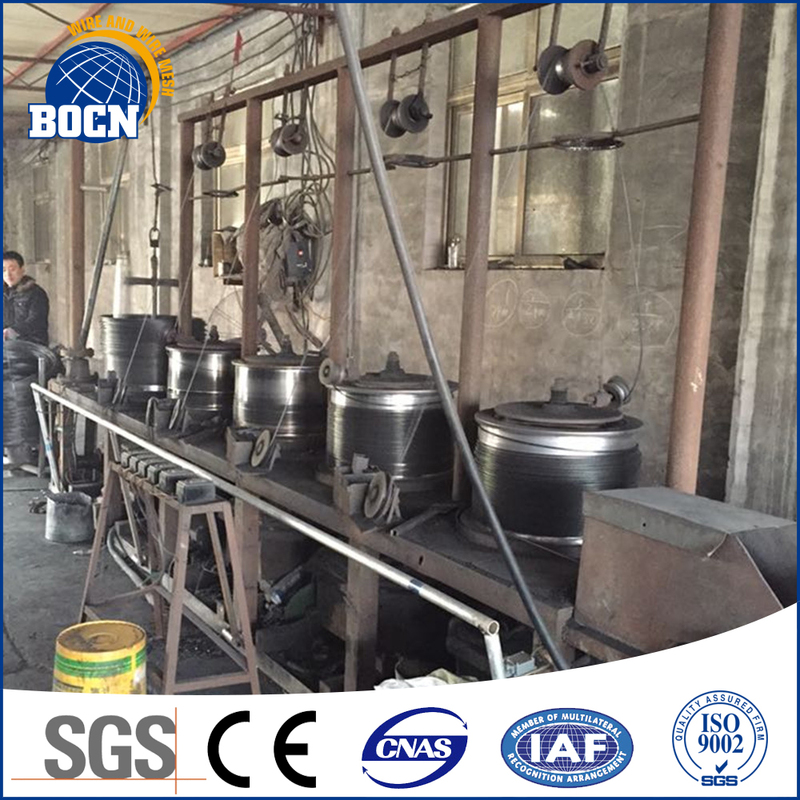 For this kinds of products, we also offer electro galvanied wire, Hot Dipped Galvanized Wire; Black Annealed Wire, tie wire; Black Iron Wire; PVC Coated Wire; binding wire, nails wire. We can make the wire in small rolls, spool rolls, standard rolls; big rolls, and can also make cut wires. 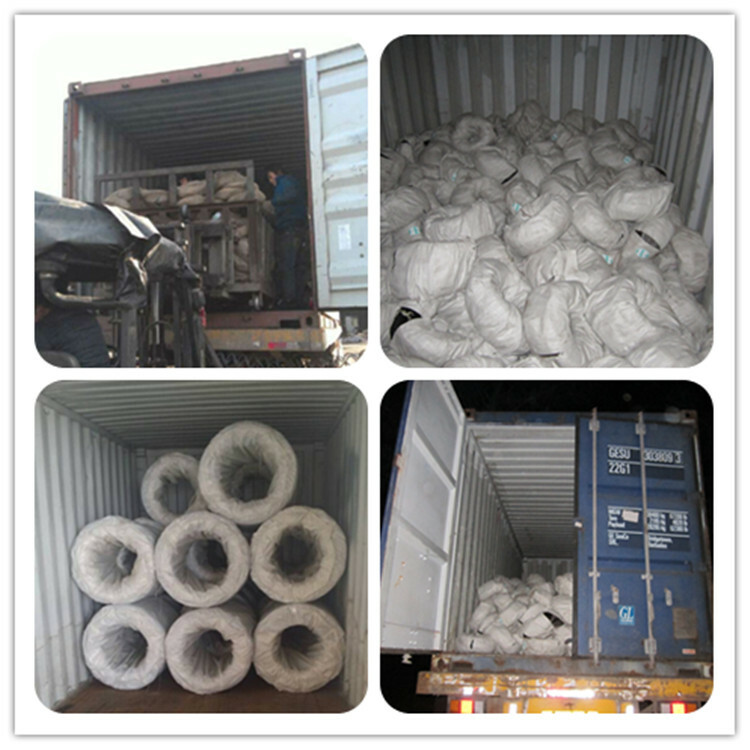 For the more details, pls visit our website for kinds of wire and wire mesh products. or send me e-mail. We have exported around the world. Such as mid-east, southeast of Asia; india; Euro, and south America. 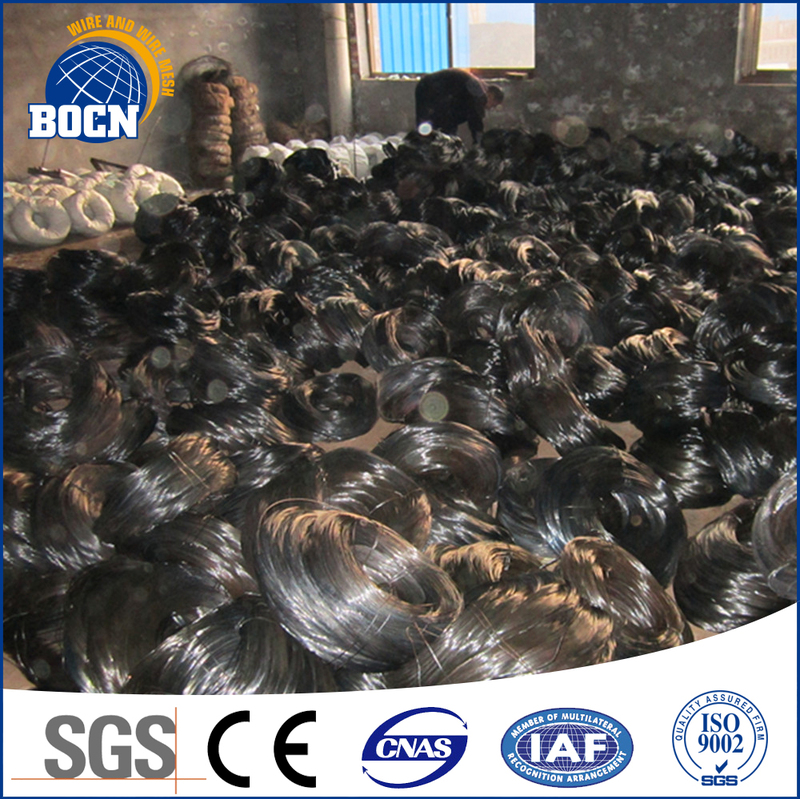 Softness and pliability, strong breaking strength, coated with anticorrosive oil. Hard to rust. 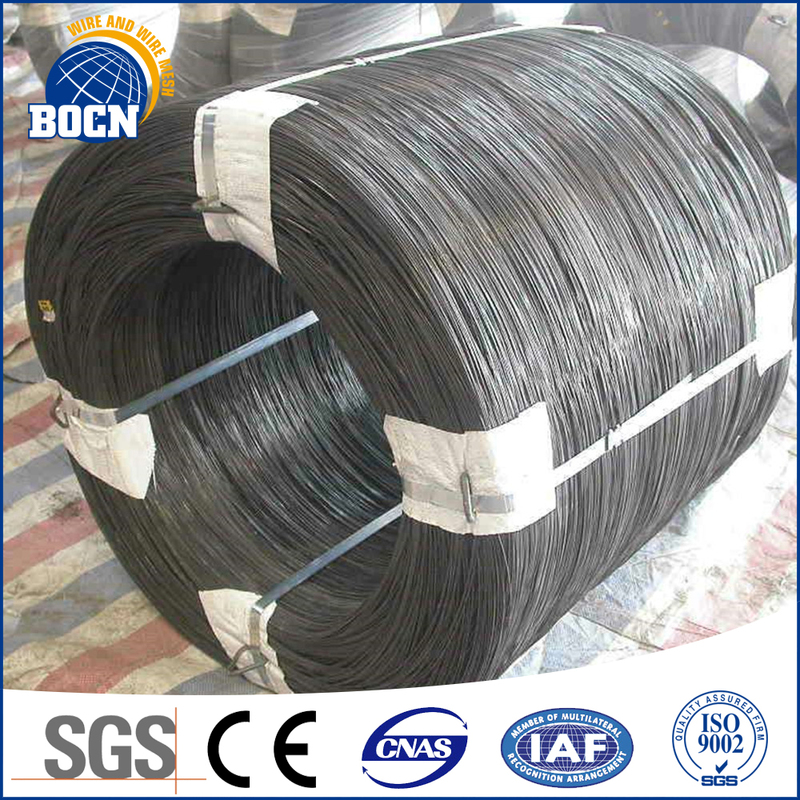 black annealed wire mainly used for binding materials, Daily use and using as binding wire for construction, black annealed wire can be processed into cut wire or U type wire. 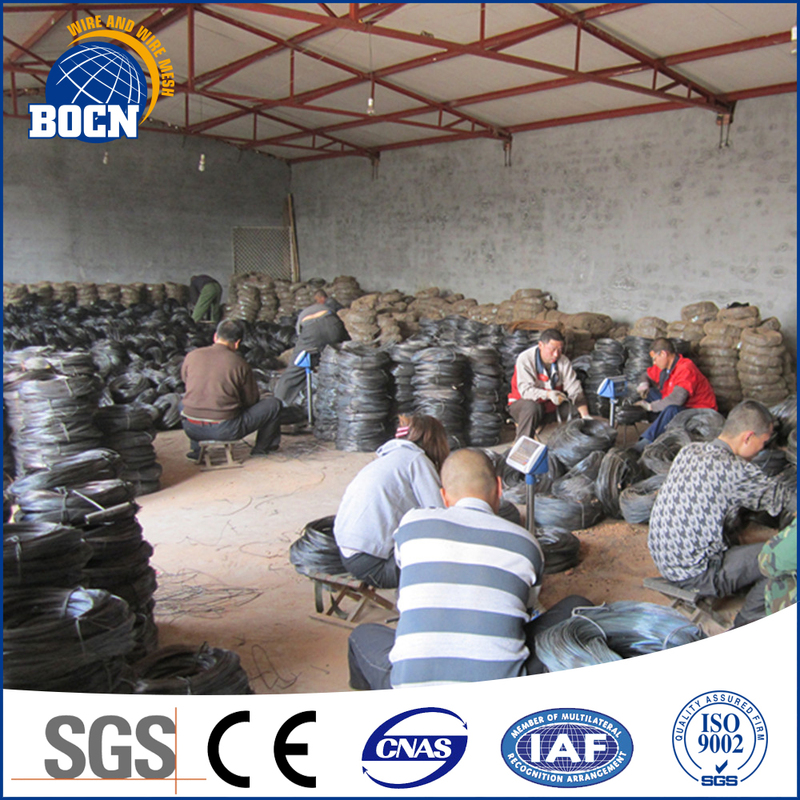 1, The black wire have two kinds. Normally it can load 25tons for 20ft container; We often choose 20GP to load the wires. 3, Our FOB port is Tianjin Xingang port. If you need, other FOB port or CIF port price, pls contact with me. Normaly we choose T/T; 30% for deposite; 70% see the copy of B/L. If you want other payment, we can discuss. so pls contact with me. Looking for ideal High Quality Black Annealed Wire Manufacturer & supplier ? We have a wide selection at great prices to help you get creative. 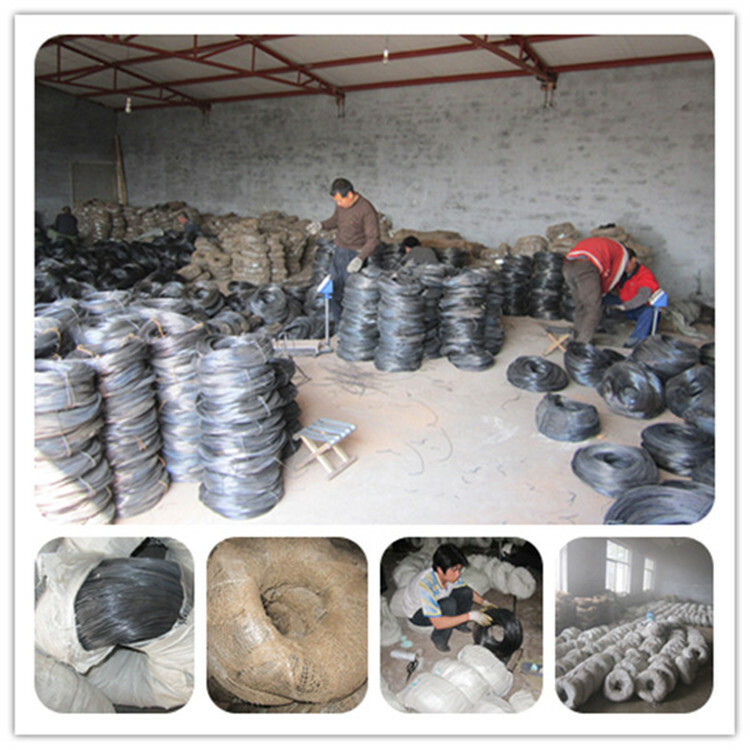 All the High Quality Black Wall Wire are quality guaranteed. 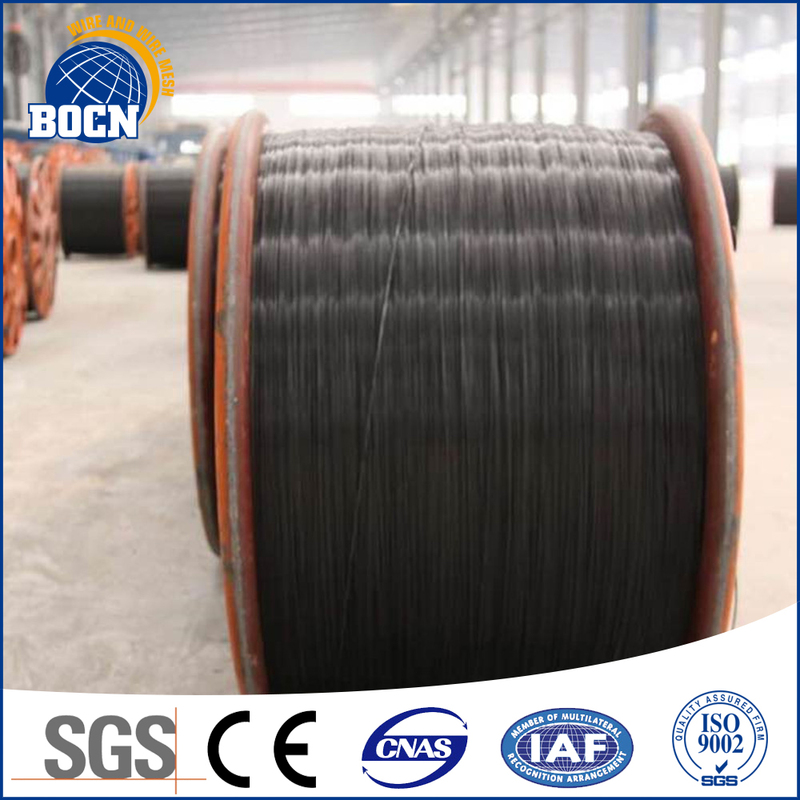 We are China Origin Factory of High Quality Black Annealed Tie Wire. If you have any question, please feel free to contact us.